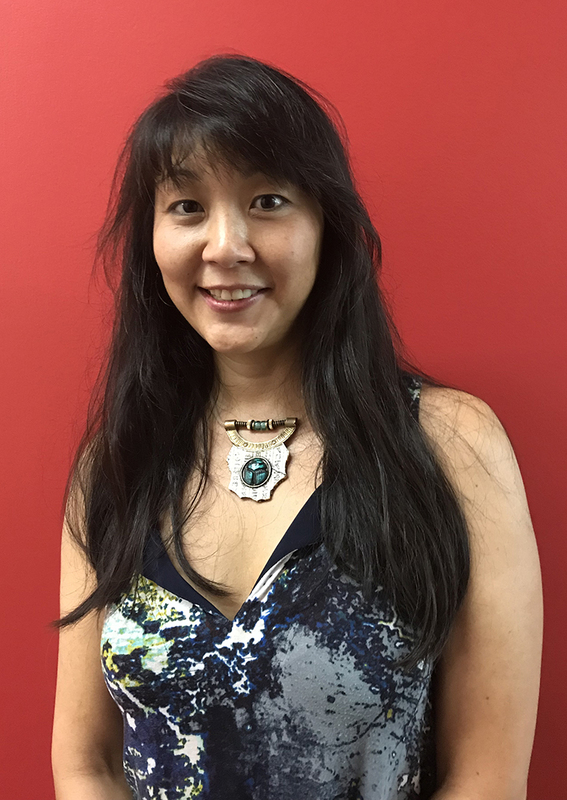 Dr. Christina Chin is an associate professor of art at Western Michigan University's Gwen Frostic School of Art where she teaches in the Art Education Program. She received her Ph.D. in art education from the University of Illinois at Urbana-Champaign (UIUC) where she had earlier completed her M.A. degree. Prior to her career in academia, Dr. Chin worked for over a decade in marketing research and consulting. Her previous degrees include a M.S. in integrated marketing from Northwestern University and a B.A. in advertising from Michigan State University. Dr. Chin's teaching experience spans pre-K through higher education. She has taught in arenas from urban elementary schools, to rural elementary schools, to upscale suburban high schools, as well as secondary schools abroad in Beijing, China. In addition, she has served as a practicum coordinator for university Saturday Art School programs, serving K-12 youth, for over a decade. Dr. Chin’s research focuses on the issue of marginalization, particularly as it applies to multicultural art education, creativity, and the place of the visual arts within society. Her aim is to bridge art education theory with practice. She has therefore devoted numerous years to observing and researching in K-12 artrooms. Publications of her work are featured in the International Journal of Education and the Arts, the International Journal of Education Through Art, the Journal of Social Theory in Art Education, and others. Dr. Chin has multiple publications in Art Education: The Journal of the National Art Education Association, and she can be found presenting annually at the National Art Education Association conference.